The PDS-750 TRX is the most advanced, most powerful and most flexible power/data supply for Philips Color Kinetics LED fixtures ever created. 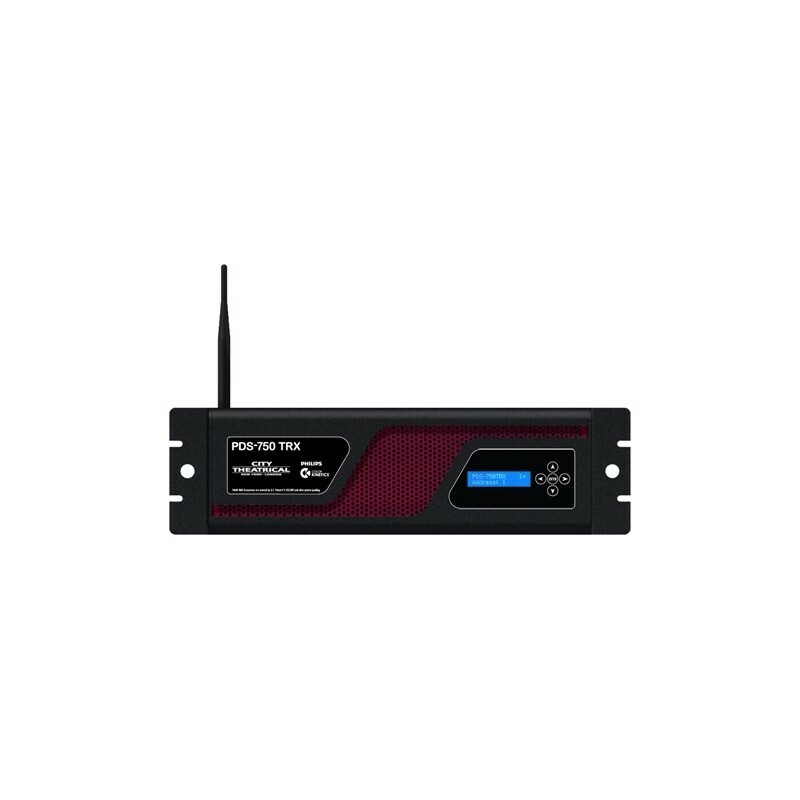 The unit can be controlled with all popular Ethernet protocols including Streaming ACN, Art-Net, or KiNET, as well as wired and wireless DMX512, and is fully RDM enabled. 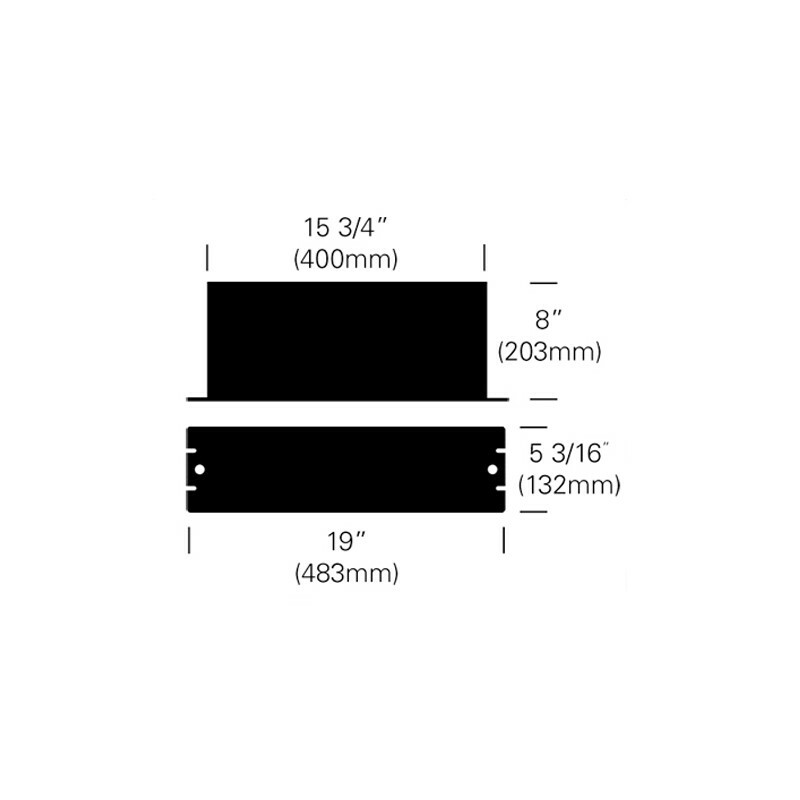 Every unit includes a built-in SHoW DMX receiver. 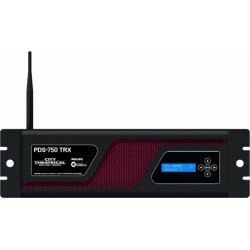 The PDS-750 TRX provides full control capability for the new Philips Color Kinetics ColorBlast 12 TRX, as well as 16 bit and 8 bit ColorBlast 12 TRs, iW Blast 12s, and conventional 8 bit ColorBlast 12s, ColorBlast 6s, ColorSplash 2s, and other CKDMX fixtures, and it can control any mix of these fixtures without wasted DMX Slots.